This concise practice-oriented manual effectively shows how psychologists, psychiatrists, social workers, supervisors, and counselors can quickly identify and put to therapeutic use an individual’s own talents and resources. 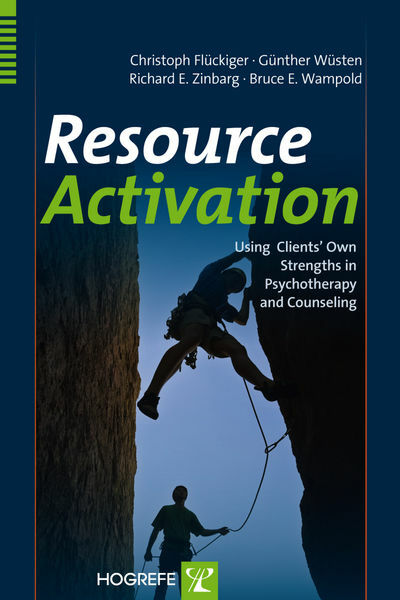 Written in an easy and relaxed style using everyday language, this manual illustrates how to actively take a person’s resources into consideration during therapy and counseling sessions, and how to integrate them into existing intervention concepts. The first part illustrates approaches that can be used to focus attention on assessment and dialog, and that shed light on a person’s individual resources from various angles. These therapeutic approaches can be used in the framework of existing manuals and guidelines to focus on how to “do things.” The second part illustrates procedures offering a framework for further applying the different perspectives and provides sample worksheets for practical use.